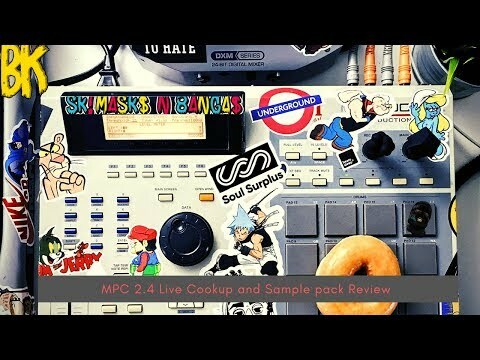 MPC Live 2.4 Live cookup. In this video I review a new free sample pack. A collaboration from Soul Surplus and STLNDRUMS J Dilla style sample pack. I use the MPC Live with the recently mpc 2.4 firmware update.